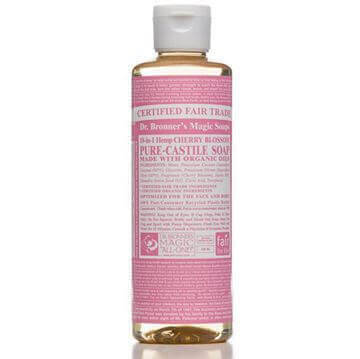 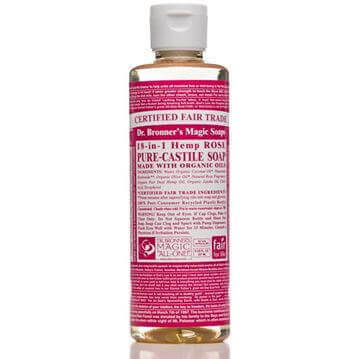 Dr Bronner's Pure-Castile Liquid Soap -Green Tea is a perfect pick me up! 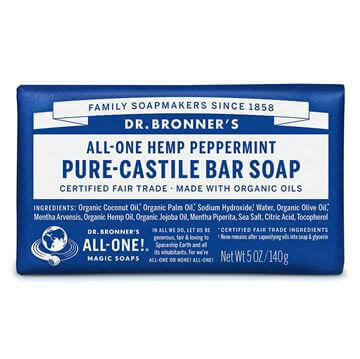 Dr. Bronner’s soap is concentrated, biodegradable, versatile and effective. 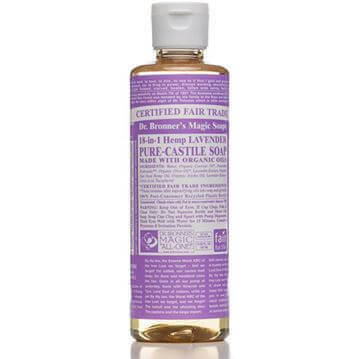 Made with organic and certified fair trade ingredients such as Green Tea, which has antiseptic properties and is great for assisting minor nicks and bruises. This liquid soap cleanses gently without stripping the skin! 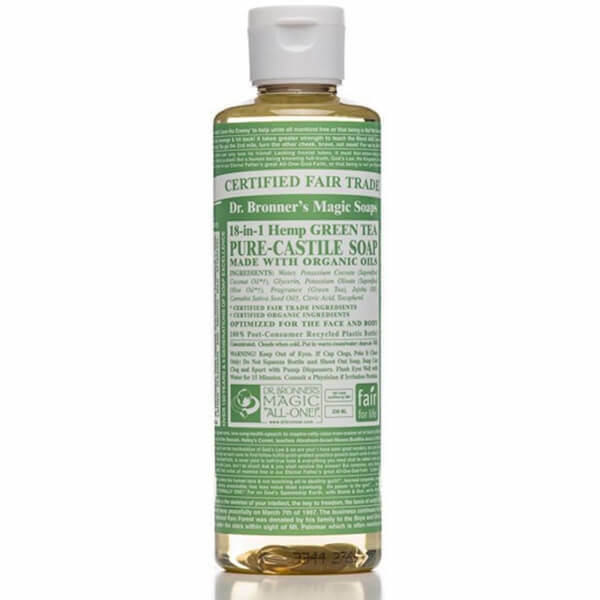 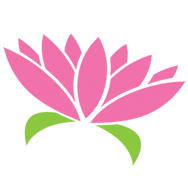 Suitable for all skin types and can be used on the whole family.